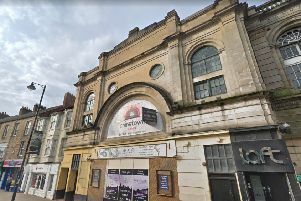 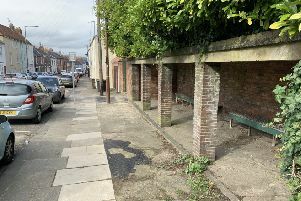 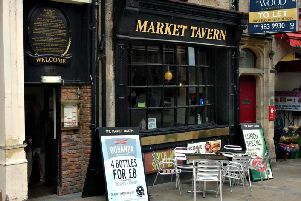 A historic former cinema site is set for a new lease of life as a pub and nightclub after winning a premises licence. 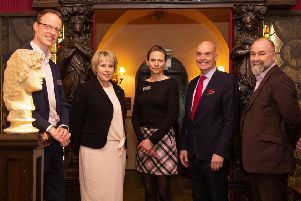 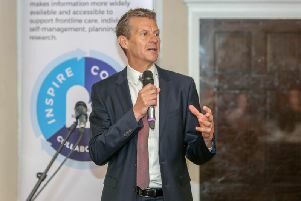 Steve Cram has championed a system which will help care health care information between professionals which will improve treatment and save lives. 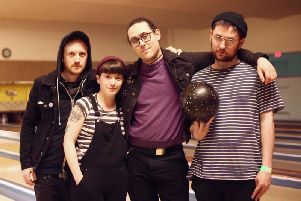 A popular DIY indie-punk band from Durham are playing an intimate gig in Sunderland this weekend to mark the launch of their new album. 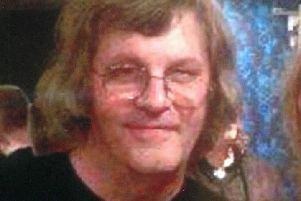 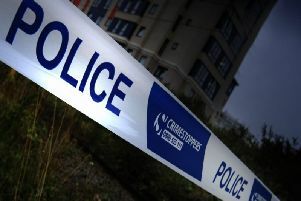 Police searching for a missing pensioner have found a body in a field. 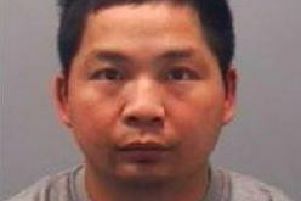 A man has appeared in court accused of murdering his brother. 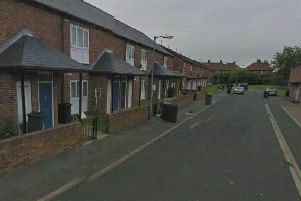 A man is due to appear in court today charged with murdering his brother. 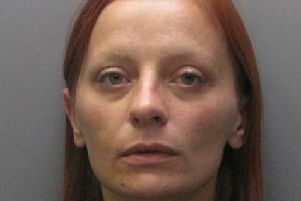 Police have appealed for information to find missing woman Nicola Leonard. 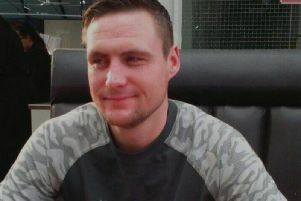 The loved ones of a man killed when he was hit by an Audi have paid tribute to him as they thank people for their support in the wake of his tragic death. 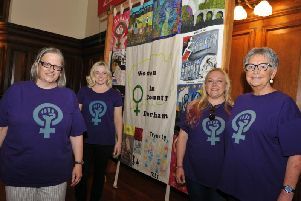 Stories of inspirational women activists are to be championed with a blue plaque campaign. 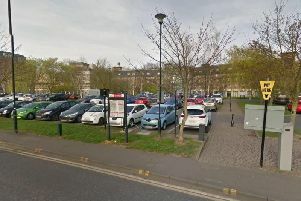 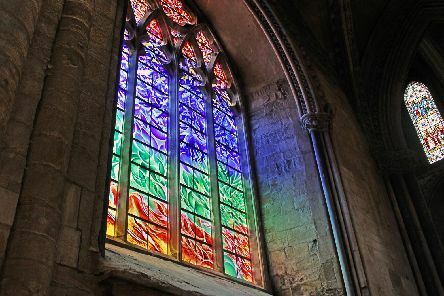 Opposition is growing to a plan to move Durham County Council's headquarters to a prime city centre site. 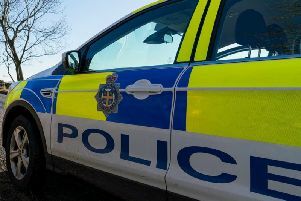 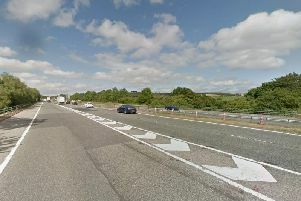 Three people have been arrested after a man died when he was apparently hit by a car while he was walking on a footpath. 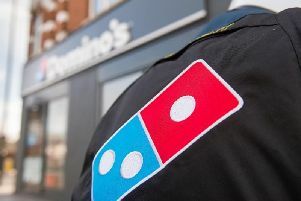 Sunderland AFC has joined forces with Domino's Durham to bring fans a slice of the action in the Checkatrade Cup semi-final as part of a new sponsorship deal. 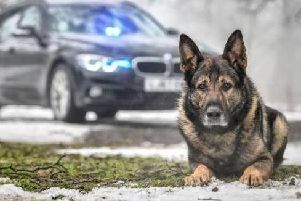 A beloved police dog who starred on a TV programme on Channel 5 has been fondly remembered by the public. 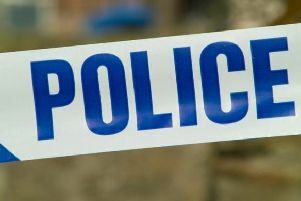 Police are hunting two thugs who verbally abused a pregnant woman before attacking her three friends.